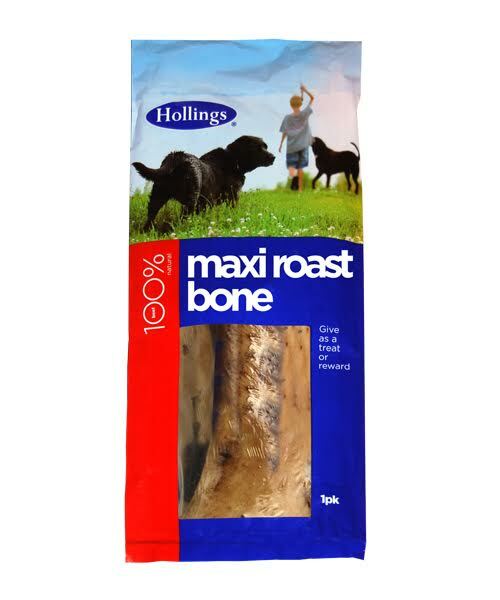 Hollings Maxi Roast Bone is a high quality air dried treats for dogs that has been roasted in its own juices. This 100% natural meat treat still has meat on the bone and is ideal to be given as a long lasting treat or reward. 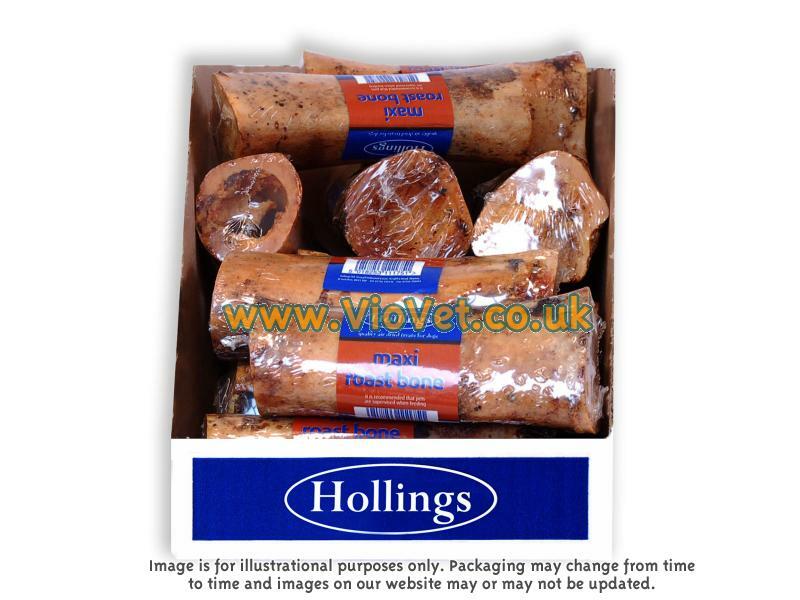 There are currently no questions for Hollings Maxi Roast Bone Dog Treat - be the first to ask one!